#1 “So there's magic? Real magic? It's not just all scientific like David says?" Tamani rolled his eyes. "David again?" Laurel bristled. "He's my friend. My best friend." Tamani stared at her for several seconds. "So the position's still open?" Happy Torturous Monday everybody! ;) Today while I was walking with one of my best friends, Vanessa (Ola amiga!) I asked her which book she thought I should feature as this week's Memory Lane Monday! 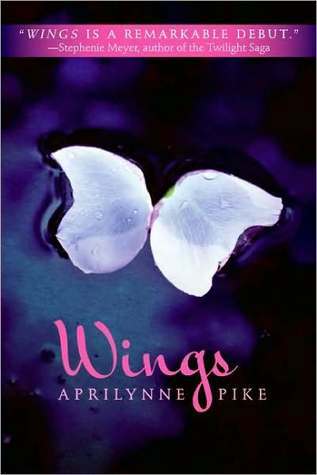 Not only did she suggest the wonderful WINGS by Aprilynne Pike, but she also shared with me some of the things she liked about the book. 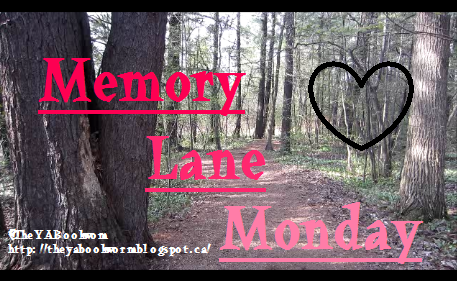 It turns out we liked many similar things, so without further ado, join me as we go down memory lane! Wings is a quick Y.A. 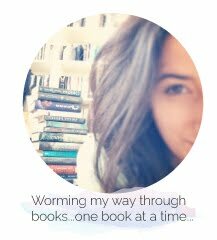 read that has the romance and adventure every book needs. Yes, it may not be the best piece of writing I've ever read, but it did manage to entertain me :) Have you read WINGS yet? Team David or Tamani?! Be sure to let me know in the comments! See you next Monday!